30-Minute Keto Zucchini Beer Macaroni and Cheese is a low-carb take on classic comfort food recipe! This low carb baked macaroni and cheese recipe is a keto lovers dream! It’s so good it’ll even make you forget about your mamas homemade macaroni and cheese! Let’s face it, most of us get cravings for carbs occasionally, especially once the weather starts to turn cooler. 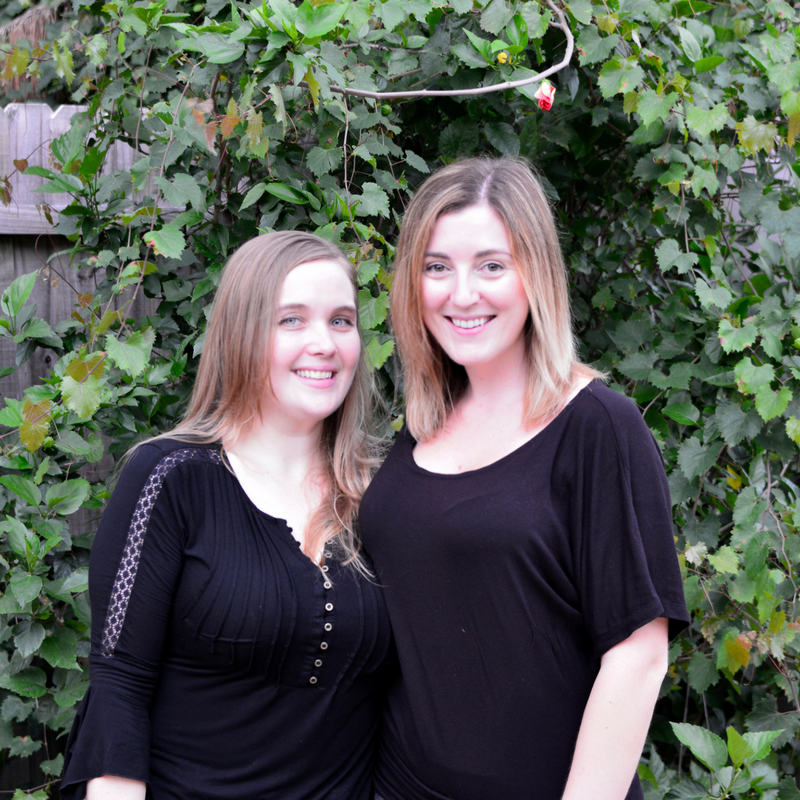 Before we turned to a ketogenic lifestyle, a creamy macaroni and cheese recipe was a personal favorite of Faith and Lara’s. We realized there’s absolutely no reason a low carb homemade macaroni and cheese recipe can’t be enjoyed as part of a ketogenic lifestyle…with just a few modifications! This is a low carb soul food baked macaroni and cheese recipe that your entire family will love! It’ll even rival Paula Deen’s Macaroni and cheese! This might possibly be THE BEST macaroni and cheese recipe because it’s low carb and so freaking delicious! We found a solution! We ditched the high carb pasta, but what did we replace it with? The main difference with our recipe and a typical high carb baked macaroni and cheese recipe is we use zucchini instead of pasta. Zucchini which not only is lower in carbs, but it’s higher in nutrition (vitamins, minerals, fiber) and has more flavor. It’s a win-win! Heat butter or bacon grease in a large skillet over medium heat. Once hot, add in onion and cook until starting to soften, about 3 to 5 minutes, stirring occasionally. Add sliced zucchini, turn the heat up to medium-high, and cook until the zucchini is softened, about 4 to 5 minutes, stirring occasionally. Transfer the vegetables to a bowl and set aside for now. To the same skillet, add beer and stir with a wooden spoon to scrape up any brown bits that have formed on the bottom. Turn the heat down to medium. Whisk in the cream cheese until smooth. Stir in the Cheddar a handful at a time until smooth. Stir in the Dijon, salt, black pepper, and smoked paprika. Preheat the broiler. Stir together the vegetables and cheese sauce and pour into an 8 by 8-inch baking dish. Sprinkle the Parmesan on top. Broil until bubbling and browned on top. Top with a couple pinches of dried Italian herb mix, if desired. 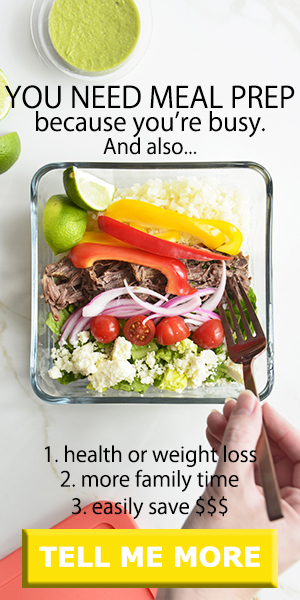 Looking to get more veggies into your keto diet? 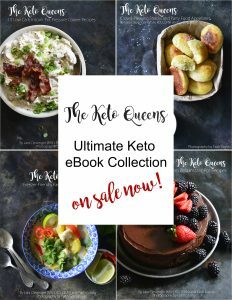 Check out our low carb vegetable list so you know which vegetables to eat and which vegetables to limit on a keto diet. 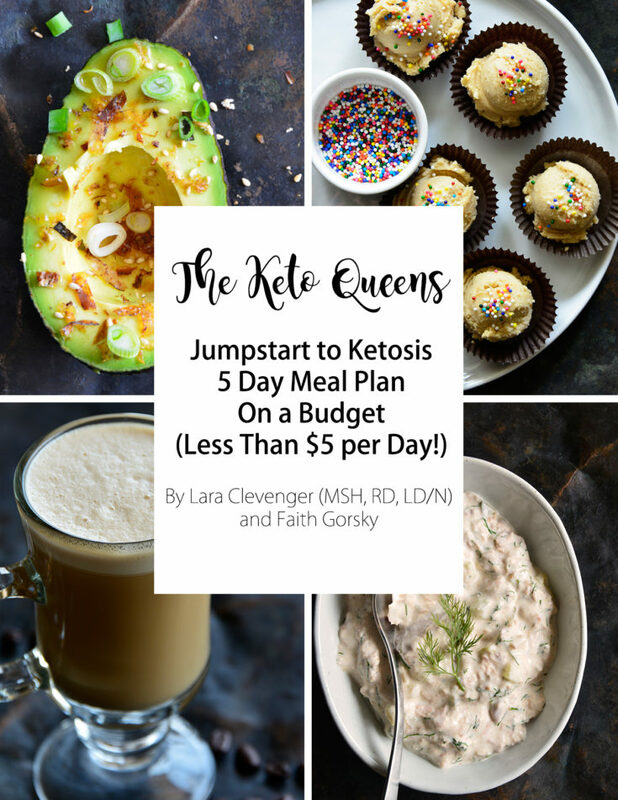 Or if you’ve been doing keto for a while and just need a little help meal planning, we’ve got you covered! 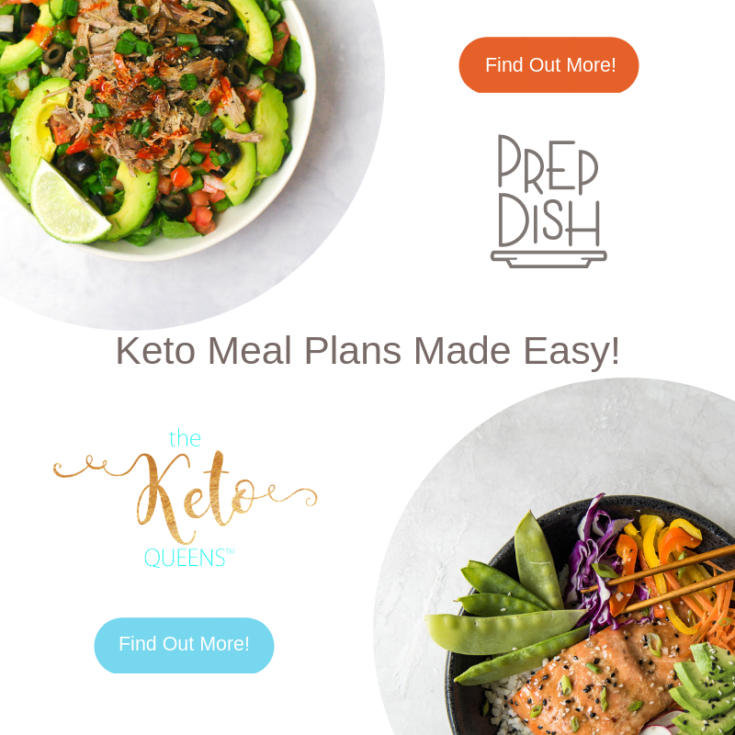 We now offer Keto Meal Plans and you can try a week for free! Rich and cheesy with great complexity of flavor, this low-carb zucchini macaroni and cheese is healthy comfort food! Heat the butter or bacon grease in a large skillet over medium heat. Once hot, add the onion and cook until starting to soften, about 3 to 5 minutes, stirring occasionally. Stir in the zucchini, turn the heat up to medium-high, and cook until the zucchini is softened, about 4 to 5 minutes, stirring occasionally. Transfer the vegetables to a bowl and set aside for now. To the same skillet, add the beer and stir with a wooden spoon to scrape up any brown bits that have formed on the bottom. Turn the heat down to medium. Preheat the broiler. 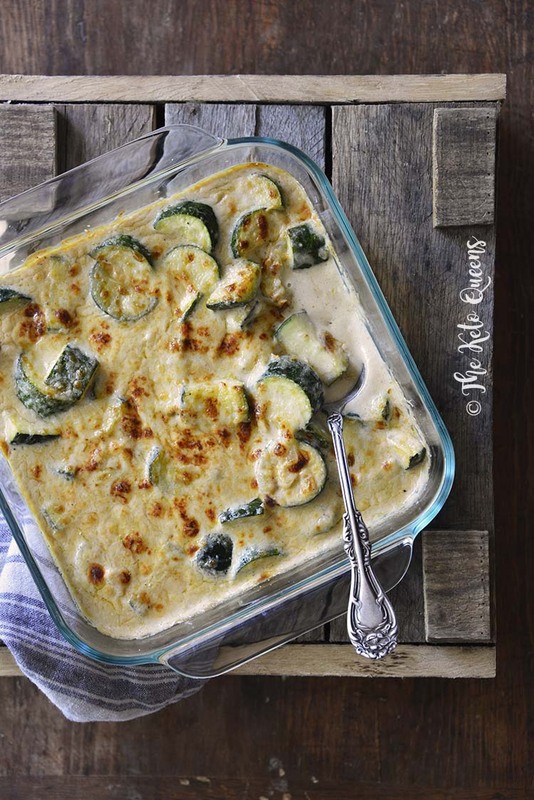 Stir together the vegetables and cheese sauce and pour into an 8 by 8-inch baking dish. Sprinkle the Parmesan on top. Broil until bubbling and browned on top. Top with a couple pinches of dried Italian herb mix, if desired. This recipe helped me find a tasty way to eat zucchini. How much beer am I supposed to use and what kind? Kataya, Like the recipe says, it’s 1/2 cup gluten-free ale, or you could use vegetable stock if you prefer. We hope you enjoy it if you give it a try! Made this today. Awesome! So delicious! Am thinking of adding in some cauliflower next time. The cheese sauce is so good! Loving your site and recipes! Sooo good! Made this with dinner tonight. Big hit.